Just like diamonds, shoes are also one of lady’s best friends. With endless new designs coming out each season, shoes are always on top of the fashion shopping list to bring your style up to date. 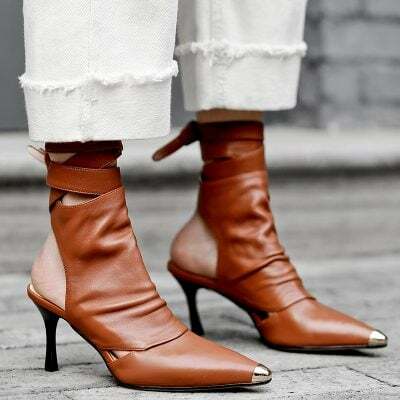 From loafer mules to kitten heels, the new designs of the season are not only stylish but also super comfortable. 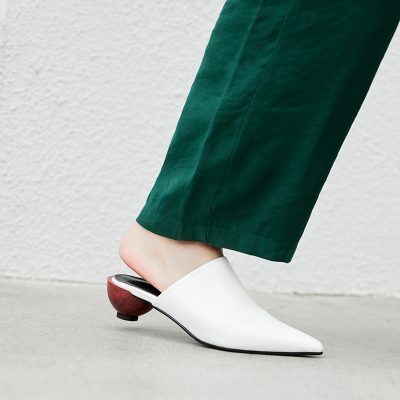 Including pumps, loafers, sandals, mules, platforms, boots, flats, oxfords and fashion sneakers, inspired by street styles and runway, Chiko Shoes offer a variety of women shoes to help you stay on top of the trends. New arrivals are presented every day at Chiko Shoes to catch the latest most popular designs in fashion. Check out our extensive collections of fashion shoes covers every silhouette and fit your need for your personal styles.